Find all the new 2017 Fuel wheel models. I will keep updating this post as they are released. 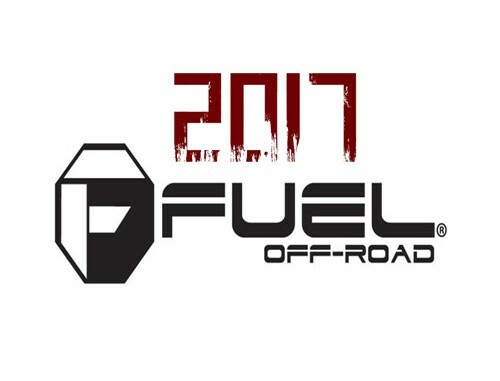 Find the latest releases here for Fuel! I will continuously update this post as new releases happen and will put an edit section of everything I added at the bottom of this post. 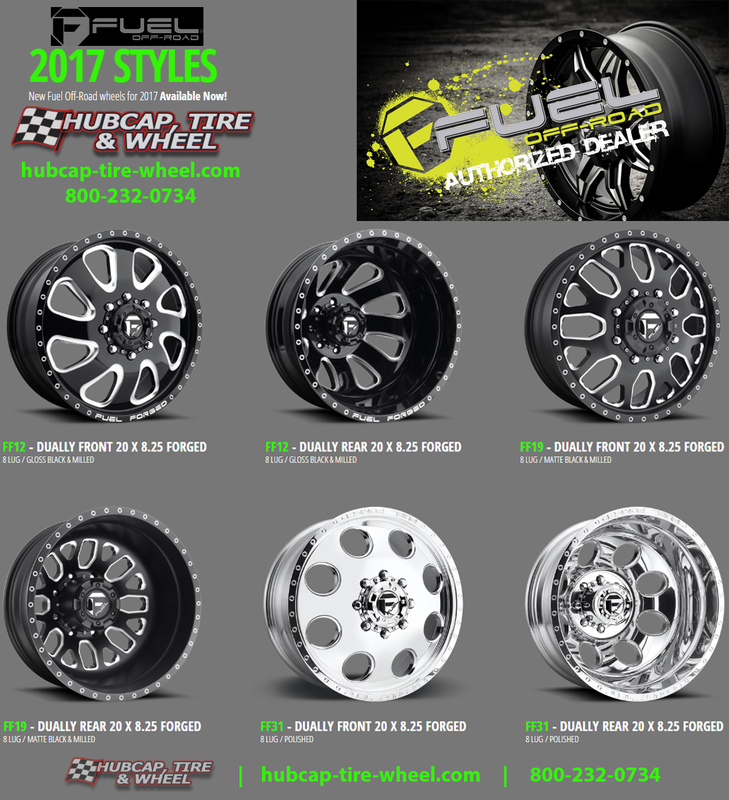 Fuel wheels are one of the top elite wheel companies in the market right now for trucks, Jeeps or SUVs. To stay on top they need to constantly evolve as a wheel company and continually come up with new designs. So far with the early 2017 model releases, they have done a phenomenal job and we are excited to share them with you. Here are the current new models set to be released for 2017. Some of these are already in stock and some won’t be in stock for another month or two. All the models that we have currently on the site you will see underlined below with a link. If you don’t see the wheel model you are interested in on our site, please call (800-232-0734) or contact us on our web site to ask about it. Just because it’s not on the site doesn’t mean we can’t get them. Please don’t hesitate to call (800-232-0734) or get in contact with us using our “contact us” page on our website: hubcap-tire-wheel.com. We can answer all your questions about these wheels, other wheels, fitment questions, wheels about tires, automotive accessories to go with these wheels or any other type of questions you may have. Our staff of wheel and tire experts has been doing this a long time and they are car and truck guys just like you and I. This is their passion and they enjoy answering your questions so please don’t hesitate to pick up the phone and call. There is no question too small or too large, we will get you the answers you want.